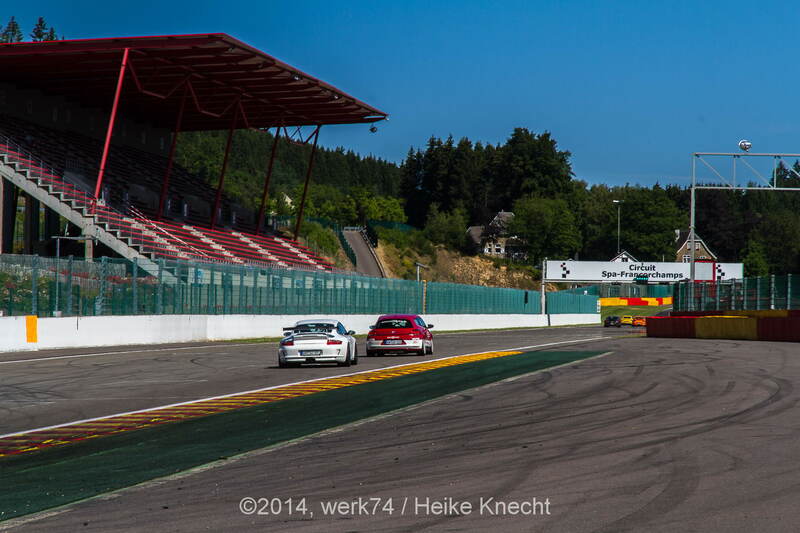 Unsere Trackdays Saison ist nun beendet und was soll man sagen…es war wieder ereignisreich mit u.a. vielen tollen Erlebnissen. 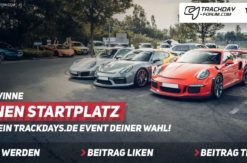 4 Events auf der Nordschleife und zwei Events Bilster Berg, das war für uns als Nebenjob nicht ganz ohne. Aber die vielen zufriedenen Gesichter und vielen individuellen Fahrzeuge machen jeden Event immer wieder zu etwas ganz Besonderem. Wir freuen uns auf die Saison 2014! We have finished our event season now und what’s up to say finally…a lot of great experiences have made our days this year. 4 events Nordschleife and two events at the brand new track Bilster Berg…there was a lot of work to do…we are doing this besides our normal daily job. But the satisfied customers and a lot of great and nice cars are giving our events something very special. We say “thank you” for this. Looking forward to season 2014!